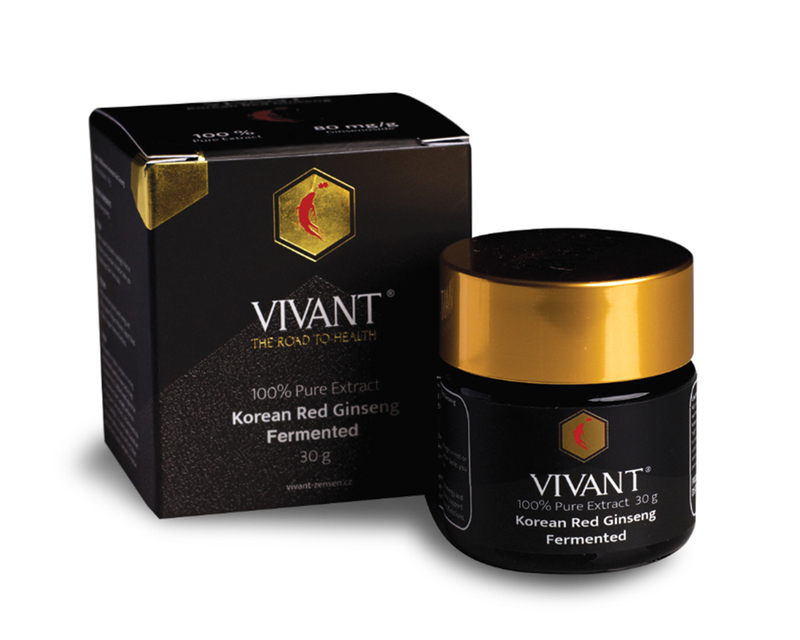 Take once a day, dissolve 1g Korean Fermented Red Ginseng Extract in hot or cold water and serve as tea. We recommend adding honey or sugar to enhance the flavour. 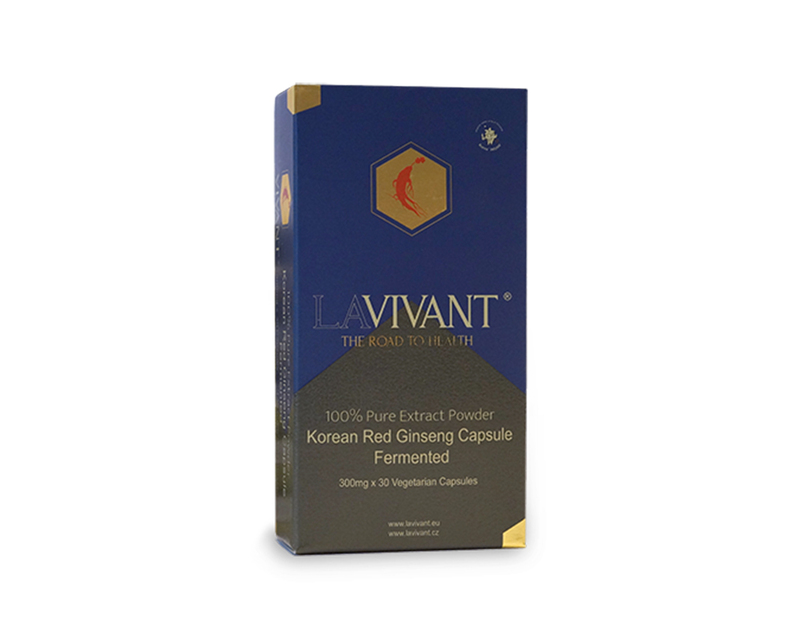 This product uses concentrated, fermented red ginseng extract produced using patented technology. Red ginseng works by fermenting micro-organisms that occur inside the intestines in advance, thus serving to improve individual differences in absorption so that everyone can enjoy the benefits of red ginseng.